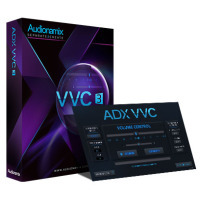 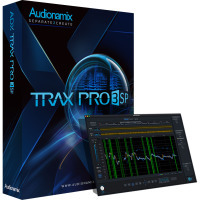 In early 2014 Audionamix released its first commercially available product, ADX TRAX. 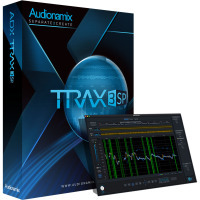 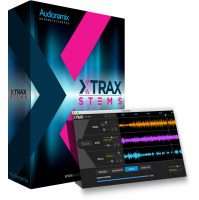 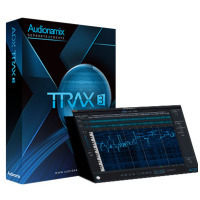 The award-winning TRAX software utilizes ADX Technology to isolate melodic elements from within mono or stereo tracks. 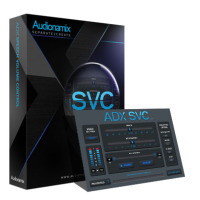 Today Audionamix has expanded its product line to include seven groundbreaking solutions, including powerful speech separation software, non-destructive spectral editors, audio plug-ins, and an iOS app. 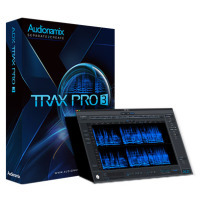 Audionamix continues to push the boundaries of audio science to bring cutting edge technology to audio professionals.